The U.S. perfume maker is hitting cost-saving targets from buying P&G beauty brands for $12.5 bln. Yet doing so has upended its supply chain just as the acquisition gave it scale in the market’s weakest segment. It raises questions about what constitutes dealmaking success. Coty reported a 9.2 percent decline in revenue for the quarter ended Sept. 30, compared with a year earlier, and warned that supply-chain disruptions from its acquisition of brands from Procter & Gamble had significantly impacted sales. 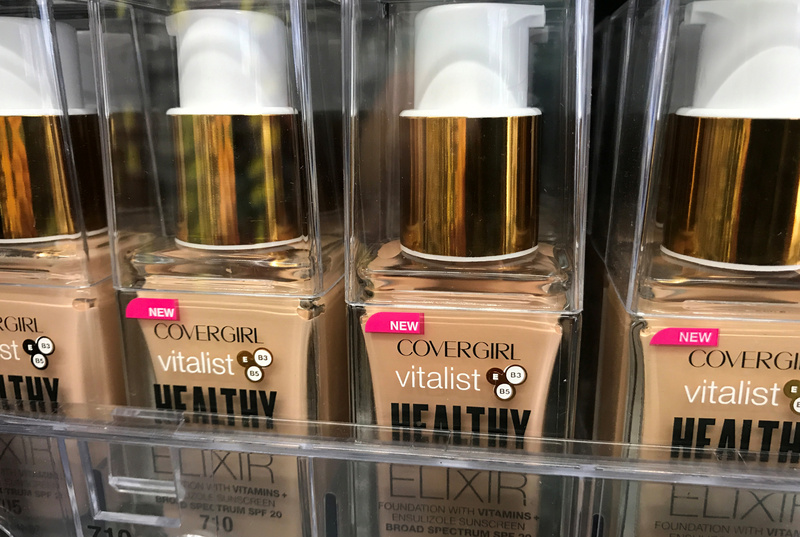 The cosmetics and perfume maker reported $2 billion of revenue, and said that issues in its distribution systems had resulted in penalties from some customers. It also encountered problems because of Hurricane Florence, which struck close to a U.S. manufacturing plant in North Carolina in late September. Coty agreed to buy P&G brands including Wella, Covergirl and Max Factor in 2015 for $12.5 billion. The transaction closed in October 2016. The company said on Nov. 7, 2018 that it was on track to deliver $750 million of synergies by the end of its 2020 fiscal year. Shares fell 20 percent by 10 a.m. EST on Nov. 7, to $8.93.